Social media has been one of the greatest phenomena of the past decade, it is present in many aspects of the daily life and it has, inevitably, interacted with the political realm. The debate on how the interaction between politics and the Internet serves democratic purposes has given way to a myriad of perspectives, ranging from the sceptic and realist view that foresees an Internet moulded to fit traditional politics, thus maintaining the status quo, to optimistic accounts emphasizing the democratising power of the net making users more active in the public sphere. 1 A well-rooted analysis of the interaction between politics and social media needs to consider both extremes of the spectrum, thus avoiding a dichotomy between optimists and pessimists. For such purposes, a social and political analysis of each specific case study is a necessary step. 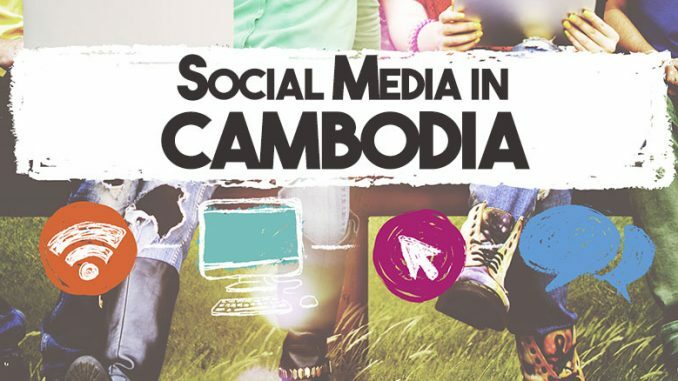 Social media and politics is a topic of interest in Cambodia since the number of new sign-ups to platforms such as Facebook hiked exponentially and was pointed out to be one of the factors that profoundly contributed to the outstanding electoral results of the opposition Cambodian National Rescue Party (CNRP) in 2013. Since then, government officials have been catching up in their social media skills, while authoritarianism began rising. Currently, social media is widely used by the government, the opposition parties and the civil society, and while it has not proved to be a decisive factor (on its own) in overthrowing a government, it is a crucial element to keep an eye on. Social media triggered a renegotiation of the relationship between the state and the civil society that responds to an imbalance between the offer and demand of liberties and freedoms. The degree of freedom offered by the government does not meet the expectations of the citizens, hence the imbalance. 9 People, then, use social media to defend the liberties they consider they deserve. This logic responds to a politics-media-politics cycle: when governmental policies generate some sense of discontent among citizens, they use social media with the hope to change them. 10 In other words, social media is the means or tool to disseminate information and create a movement. 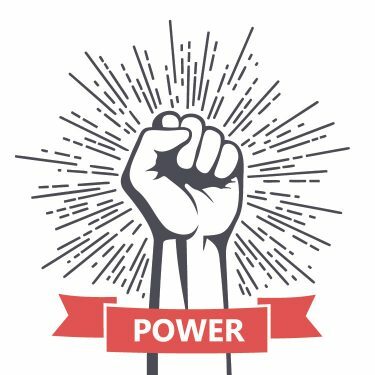 While a rebalance of power is widely seen as a democratic value, it also reinforces the idea that significant changes are only likely to occur if citizens can transform such empowerment into meaningful political actions. Social media is thus a useful tool, but not a warranty. Moreover, members of the long-established political elites have also endorsed their own social media profiles, mostly to soften their own image and to gain popularity (Hun Sen himself created his own Facebook page two years ago and has nearly ten million followers). 11 As all actors now use the same tools, political action is what will make a difference. Social media has been associated with several social revolts – the Arab Spring and Occupy Central in Hong Kong, for example. Looking at these cases, the main takeaway is that social media was very effective at disseminating information and mobilising protesters, but the driving force of any political change was always in the hands of the people, and this pattern is likely to remain unaltered. The idea is that while Facebook posts or tweets cannot overthrow a government, people certainly can.